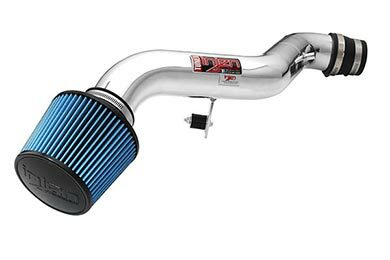 Injen IS2032P - Injen IS Series Short Ram Intake - FREE SHIPPING! 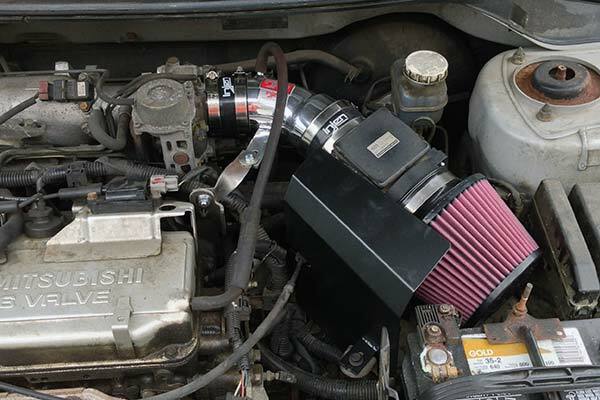 Installed on '06 Camry with 3.3L eng. 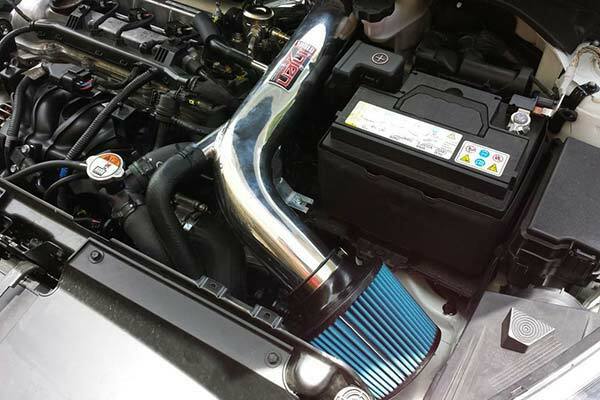 Intake sounds louder but not excessively so and only on acceleration. Seems to have picked up some additional power. Product was easy to install, although instuction pictures could be clearer; rather grainy. Install took about 45 mins. taking it easy and following the instructions. 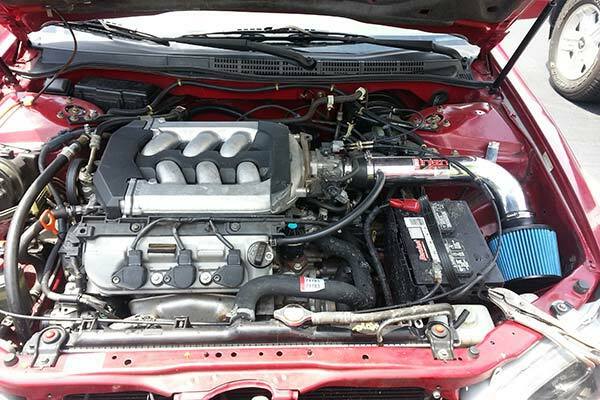 Overall, am very satisfied with the quality of this product, as well as the service from AutoAnything. Reference # 767-602-893 © 2000-2019 AutoAnything, Inc.